I read this wonderful article yesterday on the idea behind the designs of India’s iconic monuments. 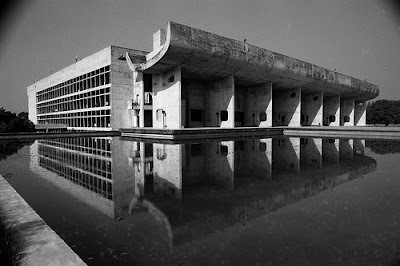 The article starts off with Chandigarh, a beautiful city designed by Le Corbusier. When the city of Chandigarh and its legislative assembly buildings were built, the architecture cast in concrete was very different from the Parliament and other legislative houses built before in India. It looked neither like a palace nor a temple, the two traditional archetypes that served as a model to represent power or ‘culture'. Chandigarh's lexicon of forms was new. Not everyone liked it. Nehru, being the Prime Minister, fortunately had the final say and it resulted in one of the finest cities of the world being created. It is another thing that in the ensuing decades we have done our damndest best to reduce it to the chaotic depths of other Indian cities. More importantly, great ideas will always generate extreme views (and buzz). It will make a lot of people uncomfortable. Therefore, one’s got to be ballsy enough to take a decision in its favor. Why is marketing increasingly resembling project management? Why are marketers more interested in ticking-off the boxes in their ‘to-do-list’ rather than exploring new ideas? The above diagram gives the answer to these questions plaguing the minds of many agency folks and surprisingly marketers too. 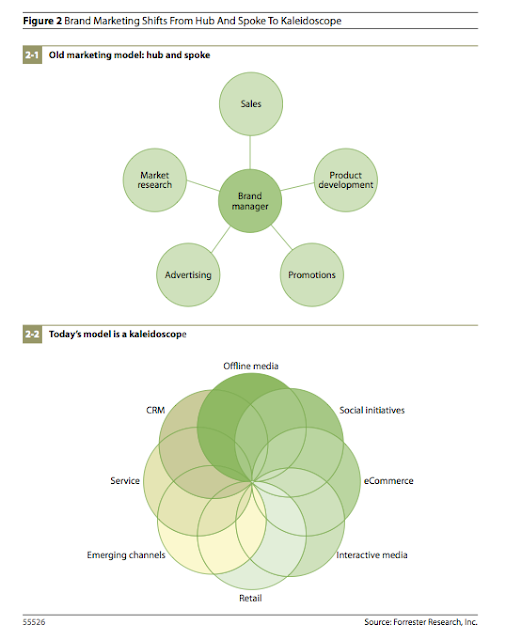 It clearly explains the complexity or challenges facing today’s marketers. Add softer issues like office politics and personal ambition to this and you get one insecure human being. Not being in a position to handle this ‘kaleidoscope, marketers seek answers from their agencies. Agencies on their part do not want to admit their inability to provide solutions beyond their area of expertise. The outcome is almost always disastrous. This prompts them to lean heavily on consultants and researchers who almost always lead them up the garden path like this case of a great brand like Bud Light. Below are two awesome speeches from the Ad Agency Association of America (4A’s) Conference on transforming the ad business. The speeches are raw, short and punchy. Boy, he does not mince words. More importantly, he not only rants but also gives valuable suggestions. He brutally dismisses all things shallow that is pulling the industry down and wants the fun back in business. The boy laughed – out of happiness. He was going to be able to save the little money he had because of a dream about hidden treasure! The shepherd swore that he would. This is a dialogue from Paulo Coelho’s amazing book ‘The Alchemist’. The above dialogue can also be allegorical with the shepherd boy representative of a client and the fortune-teller, an agency. Bingo, you get an interesting remuneration model for the agency. 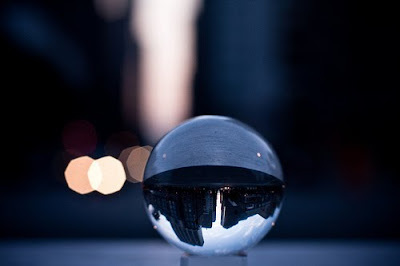 Like the fortune-teller, agencies actions impact the future. These actions are ideas for which agencies expect clients to cough up the dough. And great ideas are not easy to sell. They defy norms and as far as the client is concerned, fraught with uncertainty. Under such circumstances, clients normally tend to play it safe leading to disappointing results and frustration within the agency team. What if the agency, like the fortune-teller, decides to work for free with a clear understanding that their idea sees the light of day and that they get a share of future profits? This is about putting their money where their mouth is. This display of confidence on the idea can be infectious and hopefully sway the client in favour of the idea. I am not saying anything new. In an earlier post I had mentioned the famous case of Anomaly and Lauren Luke. In India, my good friend Ramesh has experienced success with a similar approach. It is a workable model for the growing number of independent creative shops across the world. They have nothing to lose and everything to gain - from releasing ‘cutting edge’ work to hopefully making inroads into large agencies businesses. Large agencies will not be able to do this. They are under the strangle-hold of the bean counters and have a lot to lose. In any case they have already lost something precious .Their guts.